Born and raised in the Greater Flint area, Alexandra is dedicated to serving the community. Alexandra’s parents came to the United States in the early 1970s, and she is a first generation Arab-American. Alexandra is licensed to practice law in Michigan and is currently practicing as of counsel at the Shaheen Law Firm in Genesee County. 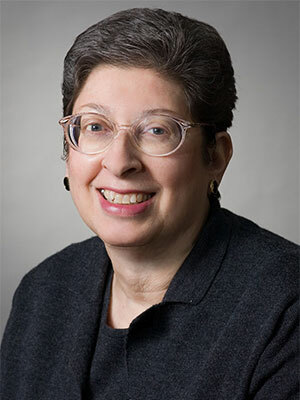 She sits on various boards and committees, including State Bar of Michigan, where she serves as a Young Lawyers Section executive council member, and the American Inns of Court – Centennial Chapter, where she serves as membership chair. 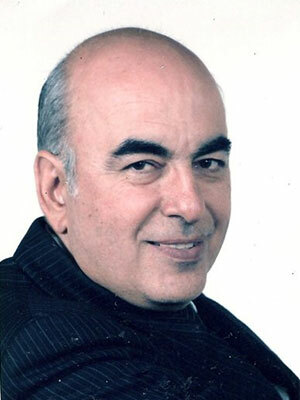 Born in Damascus, Syria, Abd graduated from Damascus University Medical Center. He did his general surgery residency at McLaren Regional Medical Center and was assigned chief resident of general surgery. He later went on to specialize in plastic surgery at the University of Texas. Abd is an assistant clinical professor at Michigan State University’s College of Human Medicine and has been in private practice in Flint, Michigan since 1989. An activist in the Arab-American community in Flint, he serves on the boards of many nonprofit organizations and is past president of the Arab-American Heritage Council. Jeanette is a retired program officer and consultant at the C.S. Mott Foundation. She directed international grants, special projects, and reviewed and processed proposals related to the development of the nonprofit sector and philanthropy. She holds bachelor and master degrees and has completed postgraduate work at the University of Michigan and the American University of Beirut. She serves on non-profit boards in both her home community of Flint, Michigan as well as national boards. 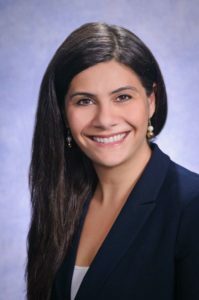 Currently, she is a consultant to ACCESS (Dearborn), providing technical assistance to the Center for Arab-American Philanthropy. Said is a founding member of West Second Street Associates (WSSA), which was established in 1993 as a Michigan-based Limited Liability Company. WSSA specializes in real estate development and long-term management of high-quality government buildings leased back to the General Services Administration (GSA) throughout the United States. Said is also involved in several downtown Flint redevelopment projects, including the historical Capitol Theatre Building. Anthony was born in Nazareth, Palestine and immigrated to the U.S. in 1927. He attended Flint schools and colleges, including the Detroit College of Law, now part of Michigan State University, where he was awarded a doctorate of law in 1950. Anthony was admitted to the State Bar of Michigan and began his practice in January of 1951. Always aware of the importance of his heritage, Anthony has been an active leader in the Arab-American community from his early school years to the present day. He has given lectures and had some of his written work published. 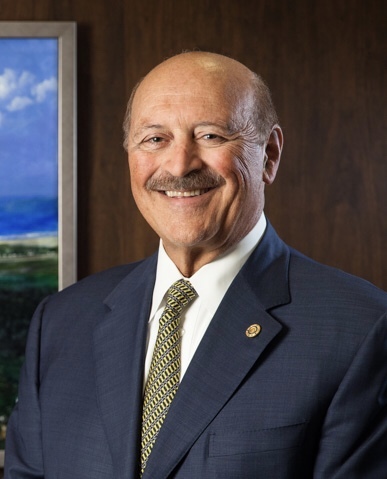 Anthony co-founded the Arab-American Heritage Council in 1980, and he continues to serve the organization on various levels. Katrina Khouri has been involved with AAHC for many years. 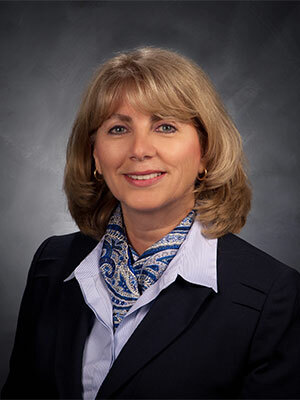 She coordinates the implementation of GLHC solutions in Genesee County, and is committed to creating a care connected community in Flint. When Katrina isn’t engaging and informing her community about the benefits of health information exchange, she enjoys blazing the trails with her adorable, but sometimes mischievous, German Shephard, named Eli. 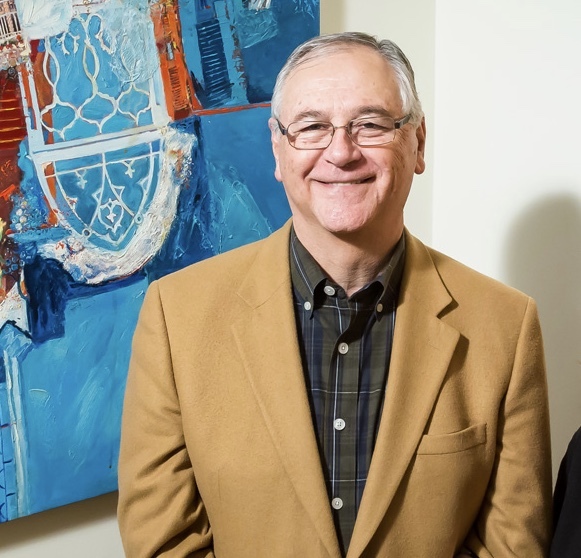 Since 1991, Bob has served as the director of the University of Michigan-Flint’s Frances Wilson Thompson Library. 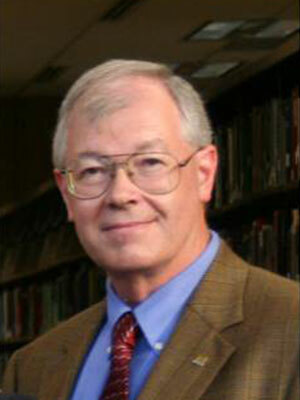 Prior to that, he worked from 1975-1991 in UM-Ann Arbor’s University Library, most recently as head of its Serials and Book Acquisitions divisions. At UM-Flint, Bob chaired the Chancellor’s Advisory & Budget Priorities Committee, co-chaired its 2005-2010 campus strategic planning initiative, and currently serves on the campus All Hazards Emergency Response Team. He teaches in the UM-Flint American Culture and Honors programs, and, in 2011, taught American history as visiting professor at the University of Wuppertal (Bergische Universitaet Wuppertal), Germany. Bob is a past chair of the Michigan Library Association’s Intellectual Freedom Committee and speaks regularly for Right to Life of Michigan. From 1992 through 2006, Bob was a member of the Rotary Club of Flint and is a Paul Harris Fellow. Bob lives in Flint with his bride of 41 years, Rae Ann. They have six children: Christopher, Anneke, Megan, David, Elizabeth, and Patricia. 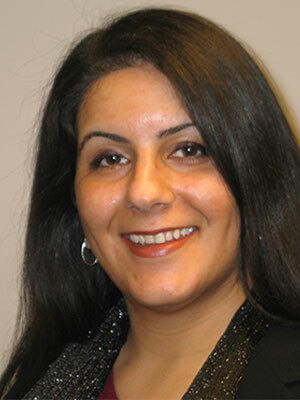 Lubna Bathish is a proud member of the AAHC Advisory Council. 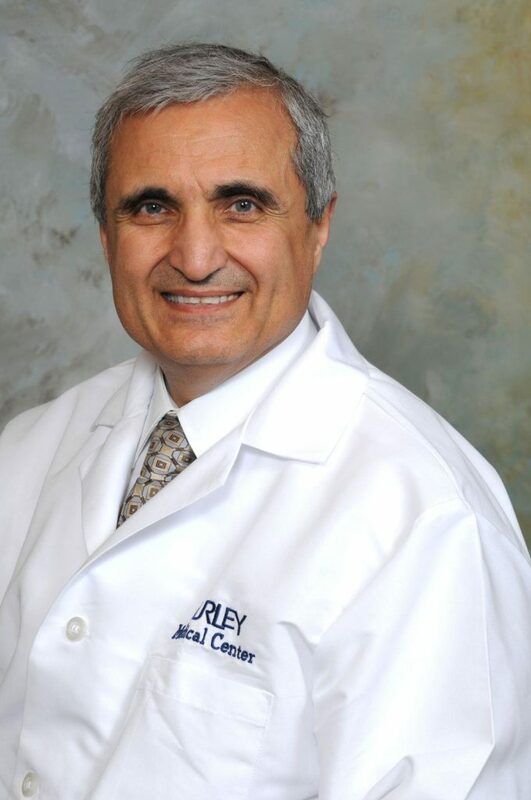 Dr. Hesham Gayar is a proud member of the AAHC Advisory Council. 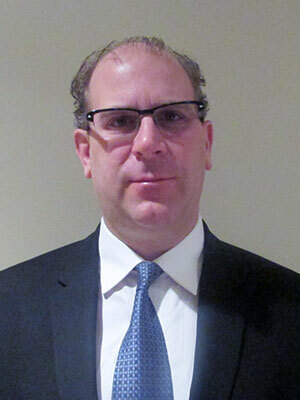 Imad Isaac is a proud member of the AAHC Advisory Council. 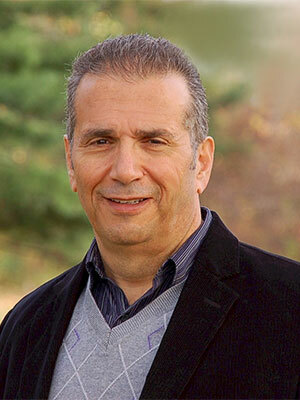 Ghassan Saab is a proud member of the AAHC Advisory Council. Khalil Saab is a proud member of the AAHC Advisory Council. 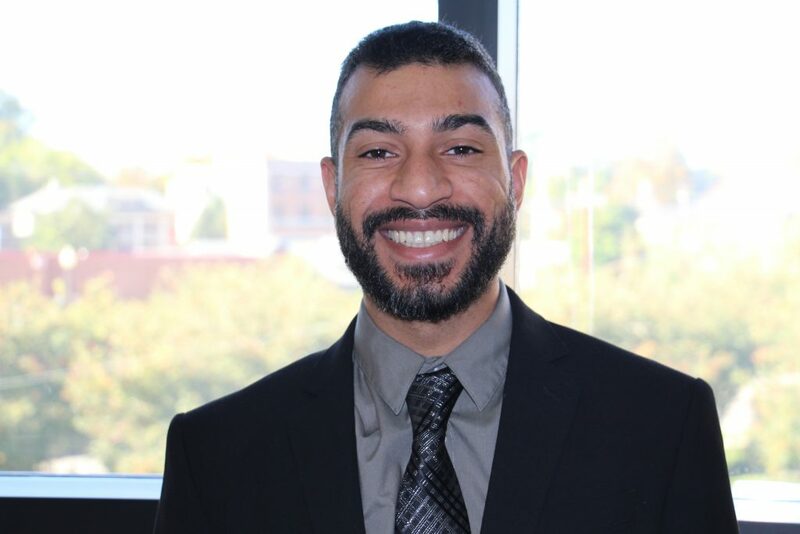 Devin Bathish is a Flint area native who graduated from the University of Michigan with a Bachelor of Arts in Political Science and International Studies with a focus on Middle Eastern history/politics and Arab and Muslim American identity. 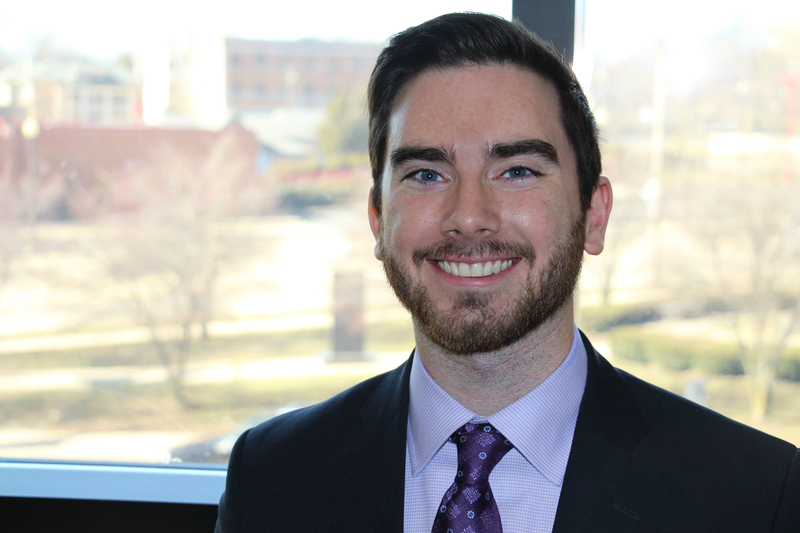 While at university he held positions on the executive boards of several Arab cultural and human rights organizations and served on Central Student Government working to create better representation for Middle Eastern students on campus. He also served as an Arabic translator for the Michigan Refugee Assistance Program, aiding newly arrived Syrian refugees. Devin has returned to the Heritage council after a short break, as he was an active youth volunteer with the Council from 2005 through 2012 and was an AAHC scholarship recipient in 2011. 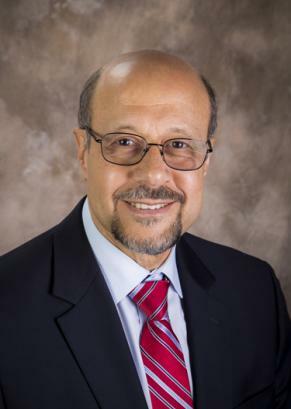 Mohammed Alhammadi, an immigrant from Qatif, Saudi Arabia, graduated from Saginaw Valley State University with his Bachelors in Business Management and Administration. While a student, Mohammed was an active member of the Saudi Club at SVSU and a participant in numerous community events focusing on uniting Arabs and non-Arabs alike. With a passion to help others, Mohammed is excited to use his education skills, cultural background, and personal immigration experiences to help serve others seeking guidance through the immigration process. Mohammed is fluent in English and Arabic. 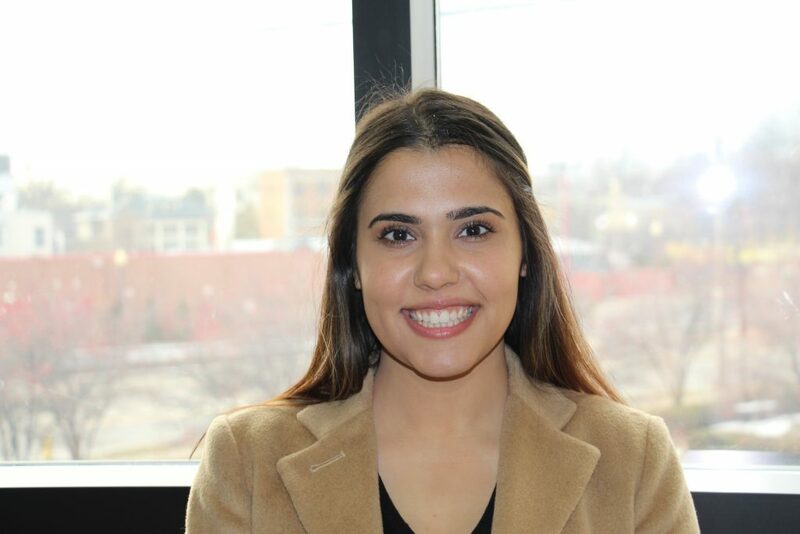 Lucine Jarrah is a senior at the University of Michigan – Flint. She is currently majoring in Political Science and intends to pursue a law degree after graduation. She is the founder and current president of the student organization “Cinemas Finest,” a club dedicated to youth empowerment through the arts. Additionally, Lucine is Vice President of Student Government at the University of Michigan – Flint. Lucine is the 2018/2019 NNAAC Fellow at the AAHC. Her goals as Fellow include encouraging youth participation in civic affairs and working to provide youth with more opportunities for educational success.